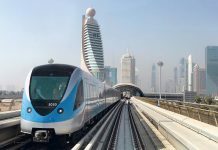 Dubai: The timing of Dubai Metro and buses has been extended by 30 minutes or an hour on different days throughout the Holy Month of Ramadan. 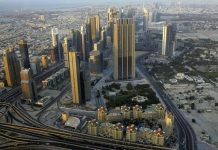 The changes affect customer service centres, car parks, public buses, Dubai Metro, marine transit modes, driving schools, and vehicle testing and registration centres. 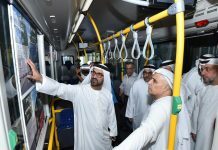 The main stations of inter-city buses such as Al Ghubaiba and Sharjah will work 24 hours a day, while the Metro stations’ feeder buses will operate up to 1am. 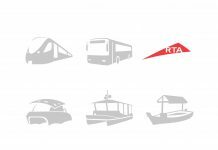 In the current changes, a number of services will be available up to 12am (midnight). 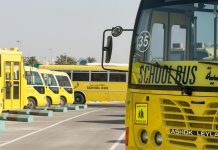 They include the main stations of public buses and substations of inter-city buses (Al Sabkha, Karama, Fujairah and Ajman). 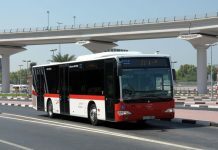 “The timing is aimed at improving the level of services delivered by the RTA agencies to all members of the community in keeping with the activities observed during the Holy Month of Ramadan, which are quite different from rest of the year,” said the Director of Customer Service at the Roads and Transport Authority (RTA) Corporate Administrative Support Services Sector, Ahmed Hassan Mahboob. 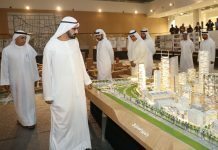 Ahmed announced the new changes made to the working hours: Customer service centres (Umm Al Ramoul, Al Barsha and Deira) from 8am-2pm, Al Safa Centre from 8am to 5:30pm, Al Karama Centre from 9am to 2pm, Al Tawar Centre from 9am to 5.30pm, and Al Awir Centre will have two working sessions: from 9am to 2pm and from 8pm to 11:30pm. The timing of paid parking zones during the evening time of Ramadan will be changed and the new parking timing will be from 8am to 1pm and from 7am to 12am (midnight). Next articleIs MotorCity in pole position? what about the bus for abudhabi(from ibn battuta- abu dhabi)?????? Worldtradebd.blogspot.com provides commerce with a wide range of trade preparation capital to help administer and produce a business successfully. 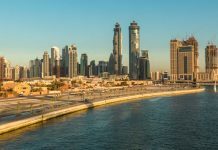 Trade arrangement resources offered on worldtradebd.blogspot.com, trade development guides planned to help business owners and director accurately charge trade needs and make suitable decision as it relates to hiring expert and outsource firms. There are commercial establishments in IC that closes at 12 midnight daily. All the staff need buses. 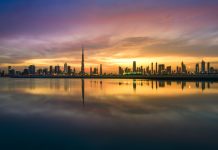 And other parts of Dubai. I hope this will be acted upon immediately.